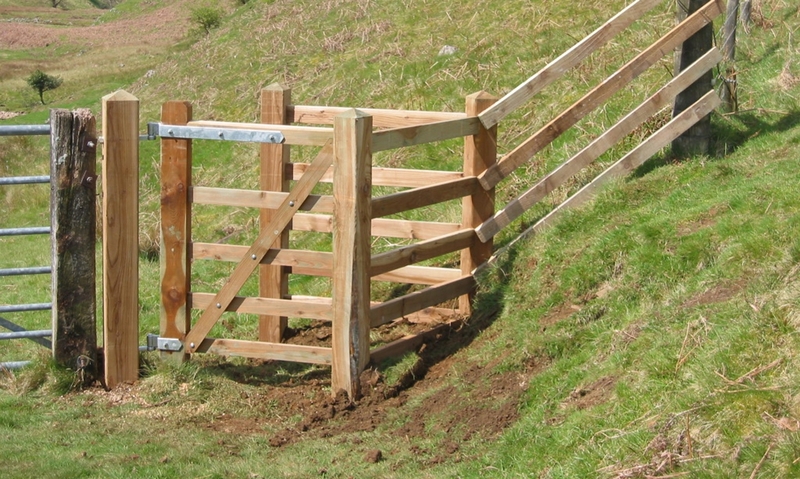 Brampton Woodworks manufacture, assemble and install a wide range of signage, gates, stiles, bridges and other related pedestrian access furniture. 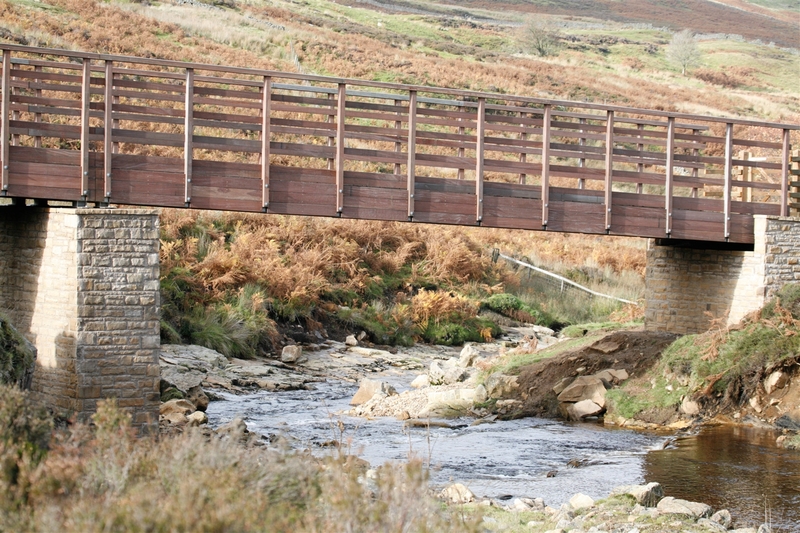 Our clients include local authorities, landowners and organisations that protect and manage our countryside. Every year we produce thousands of fingerposts, gates and stiles used throughout the country to mark paths and rights of way. 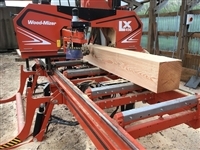 We specialise in supplying and cutting Larch, Douglas Fir and Oak so whether you require beams for structural use or posts for a timber frame, Larch boards for cladding your house or even a garden shed, just give us a call. 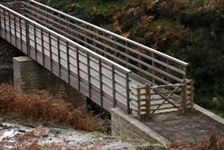 We supply and manufacture timber bridges and install on site using our highly experienced workforce. We supply hard and soft wood logs throughout the year in and around Brampton. Please call for prices. Brampton Woodworks Limited is run by Rob and Carol Jeffrey. The company has been working with local and national clients for over 30 years and is committed to providing the highest quality products and services with the minimum environmental impact. 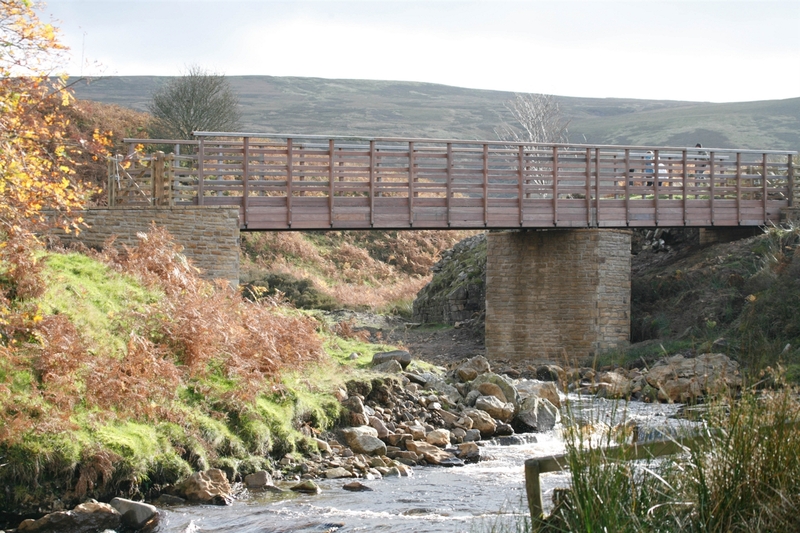 Some of the key schemes we have worked on include: Hadrians Wall Path, Fife Coastal Way, Wainwright's Coast to Coast, Pennine Way, England Coast Path, Kielder Circular Route, Lancashire Canal Trail and Wallington & Cragside National Trust property.